PRETTY WOMAN – NO ONE COULD LOOK AS GOOD AS YOU, MERCY! The late, great Roy Orbison could sure write and sing about pretty women. 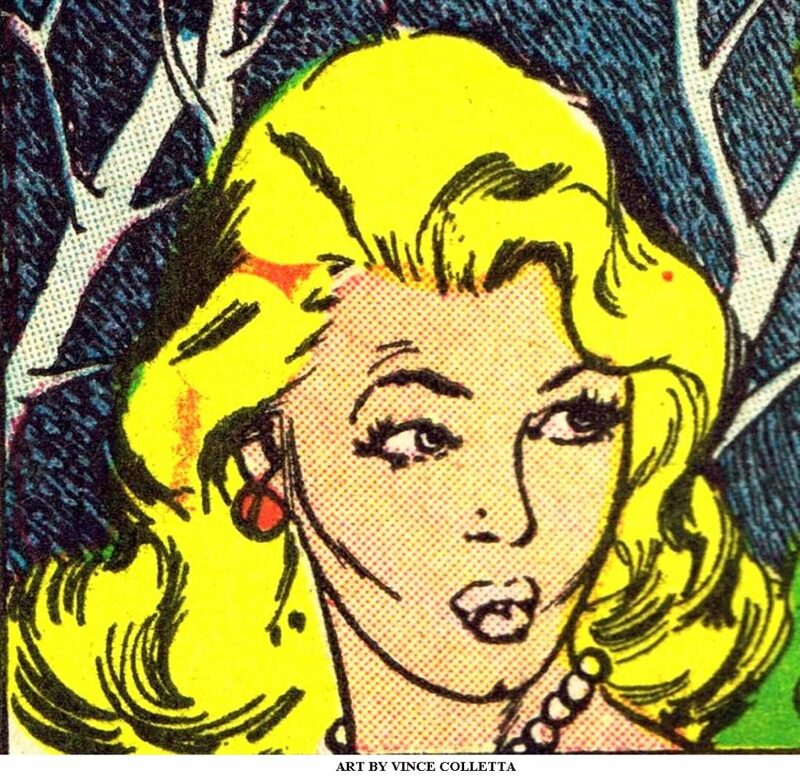 And the late, great Vince Colletta could sure create them – with pencils and ink, that is. There will always be debates about what constitutes beauty in women. Each drawing represents the personal and cultural beauty standards of the artist. Portraits are meant to flatter the subject. 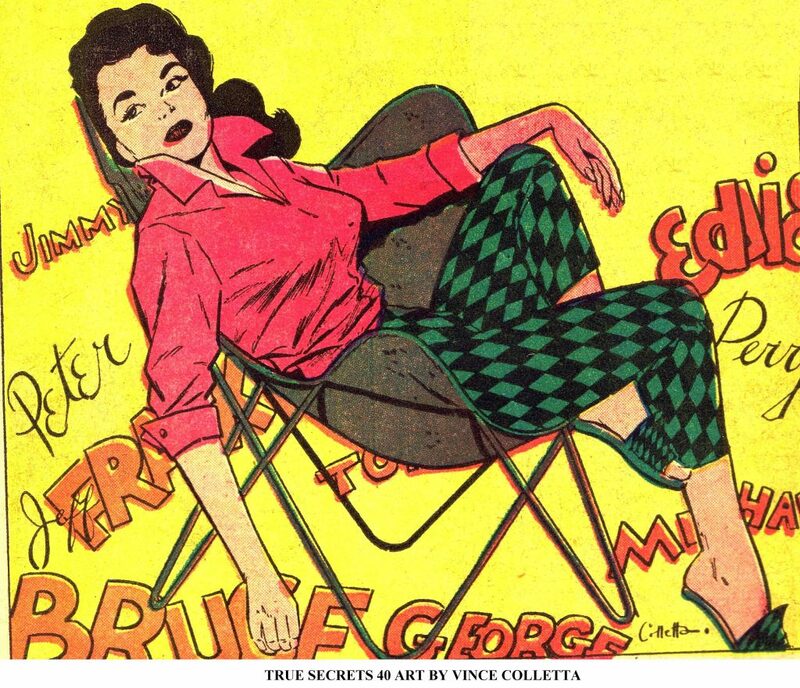 Colletta’s work as a portrait painter and muralist prior to comic books translated effortlessly when it came to creating irresistible women. The faces of Vinnie’s girls are idealized with alluring eyes and enchanting expressions. Shapes of women’s faces are unique. Diamond-faced women have pointed chins and high cheekbones. The jawline of a square-faced woman has very little curve. Women with heart-shaped faces tend to have wide foreheads. 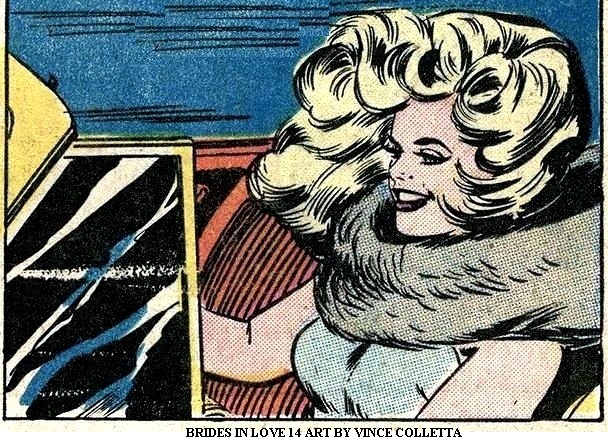 As I look through the endless examples of Vince Colletta romance art, evidence of his finely-tuned vision when portraying females is an enduring theme. 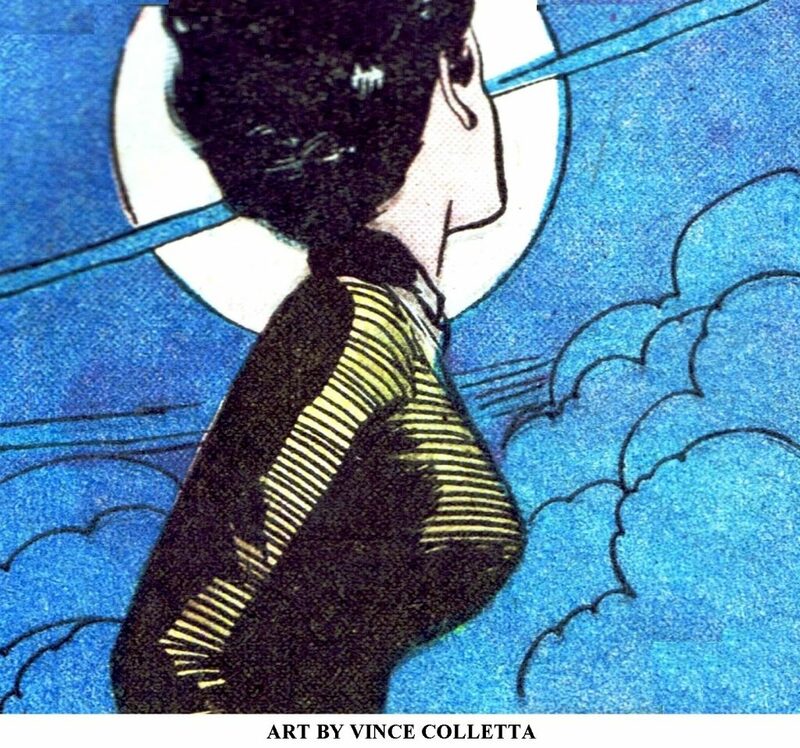 Even the simplest of Colletta’s drawings convey the artist’s intentions which are to portray beauty and expression. 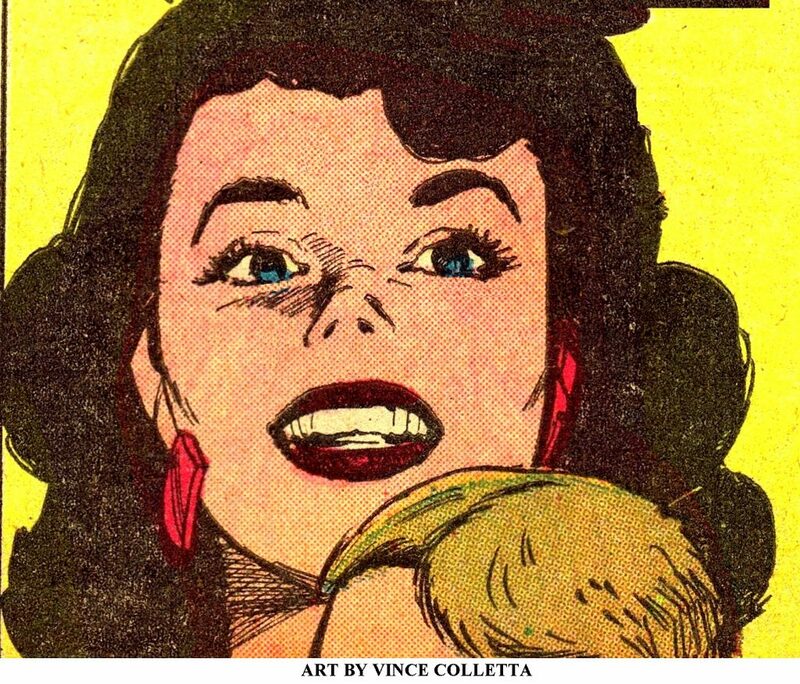 Subtleties in facial features should disclose what the girl is saying or thinking without word balloons. Happiness. Explicitly creating a happy expression involves processing facial identity and expanding and embellishing it. 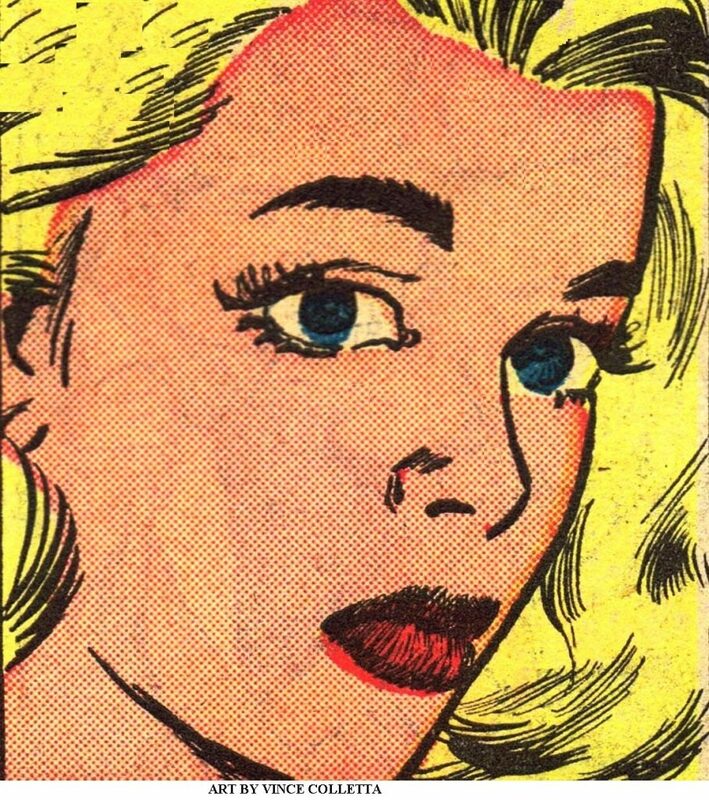 The blank stare isn’t something most artists can convey in their subjects. An finally, a good artist can reveal sadness without actually showing the woman’s face.